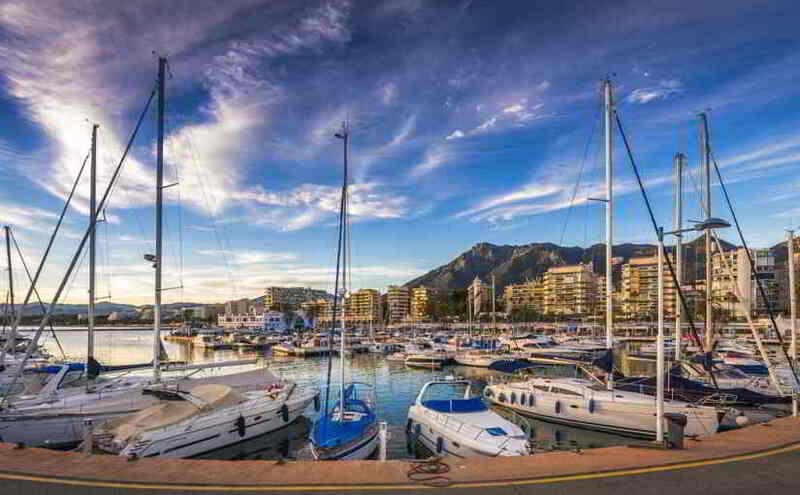 Southern Spain’s magnificent Malaga province is the perfect destination for a sun-drenched luxury family holiday. 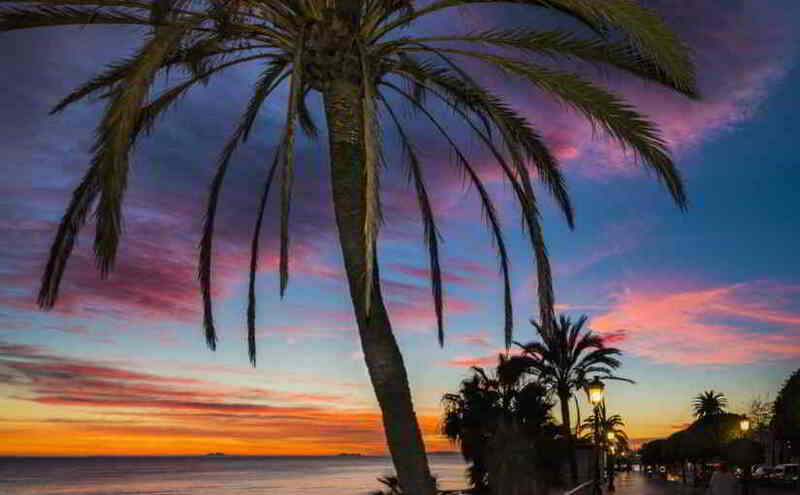 Perhaps best known for its beach resorts that scatter along the Costa del Sol coast, Malaga has much more to offer holidaymakers than just this. 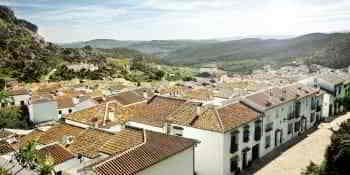 With breath-taking scenery, absorbing culture, near-perfect weather and fantastic food, it’s not hard to see why Malaga is so popular; known as the heart of the Costa del Sol, this historic region boasts a vibrant provincial capital, myriad charming towns, a multitude of pristine beaches and a ruggedly imposing mountain range to boot. Whether you’re looking for an action-packed adventure holiday or a relaxing beachside break, this spectacular region has it all. 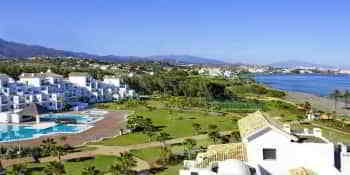 Fuerte Hotels have gained a stellar reputation over the past 50 years for providing luxury Malaga holidays. 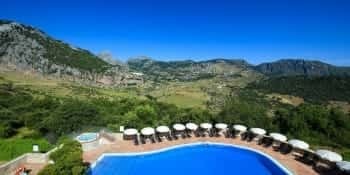 Our exceptional customer service and range of unbeatable locations are just some of the reasons why we are always top-ranked on TripAdvisor, but it’s the outstanding holidays we provide that keep our happy customers coming back to us time and again. 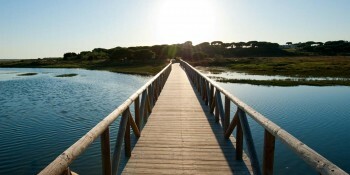 Each region of Malaga has its own unique charm, and Fuerte Hotels have two idyllic locations that are perfect for a Malaga holiday. Both offer visitors something a little different while still assuring them of the luxurious Fuerte Hotel standards that we have become known for. 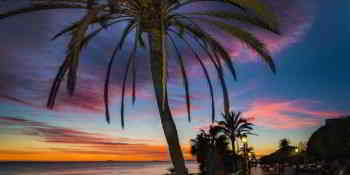 To find out more about the brilliant attractions in the Malaga area, have a look at our interactive map of Costa del Sol.